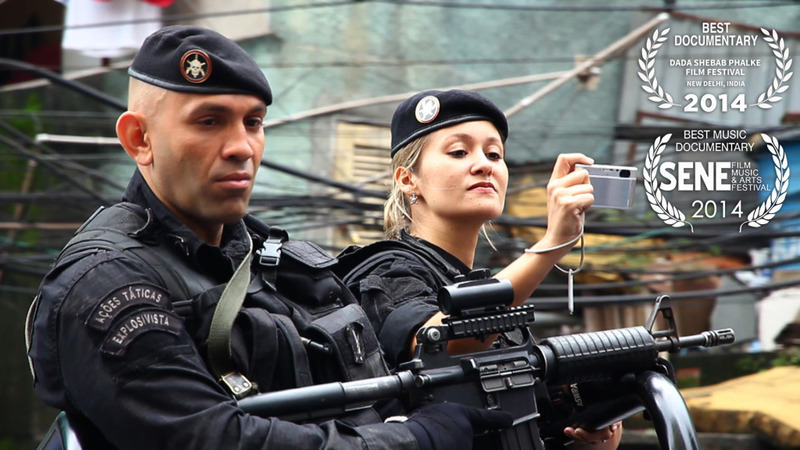 Rio de Janeiro introduces a controversial policing program (UPP) in the favelas. The Police murder two young boys in cold blood, another officer protests, disappears, and is found murdered hours later. Artists in the communities resist against police brutality and social exclusion through their music and performance art, questioning the rhetoric of pacification and to what extent the UPPs are intensifying the criminalization of poverty.